Pinterest has become a pretty popular way to find all sorts of helpful things from meal recipes to fun crafts to do with children. 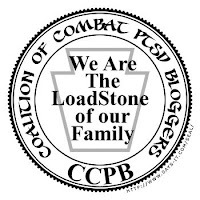 However, have you ever thought about using it to find helpful tips and tricks to help ease some of the stress in this Life After Combat? 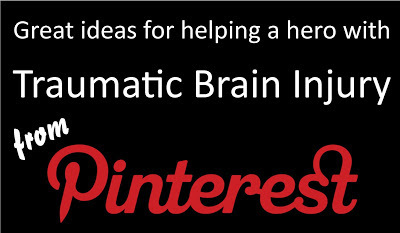 Well, with March being TBI Awareness Month we thought we would share some great ideas we found on Pinterest that could help you out! What a great way to help answer the question, "What's for dinner?" 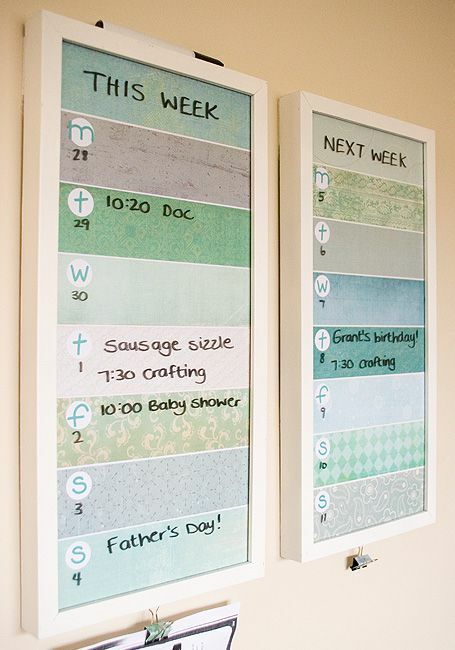 An easy and attractive way to keep up with your weekly schedule! This one is just as attractive but with a more whimsical feel! A much neater and organized look with the ability to change out containers as needed! I love it! The uses for something like this are endless! What a cool way for our heroes to have their own place to keep things like keys, sunglasses, hats...etc. Even just one column of these would make laundry organization so much easier to track! Though this is more for the classroom I think it could be utilized in the home to help out our heroes with TBI keep track of important times throughout the day. 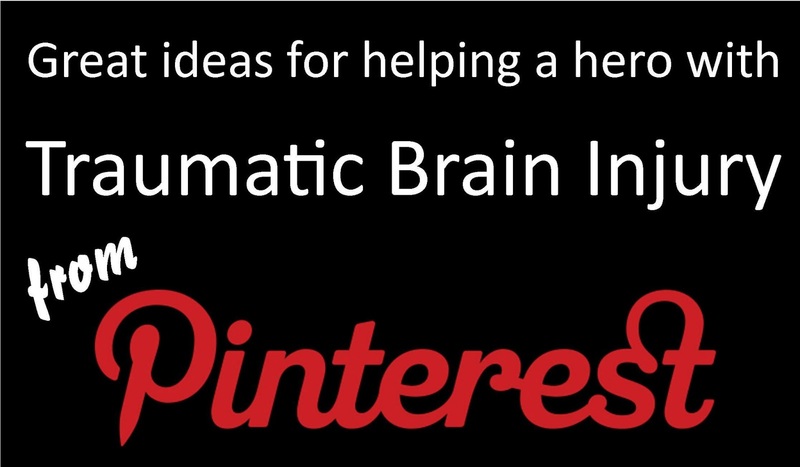 Have you found any great ideas on Pinterest that would be helpful to a TBI household? Share them with us and we can add them to our list!